Fire is a huge part of the culture, landscape, and ecology of the Sierra Nevada. 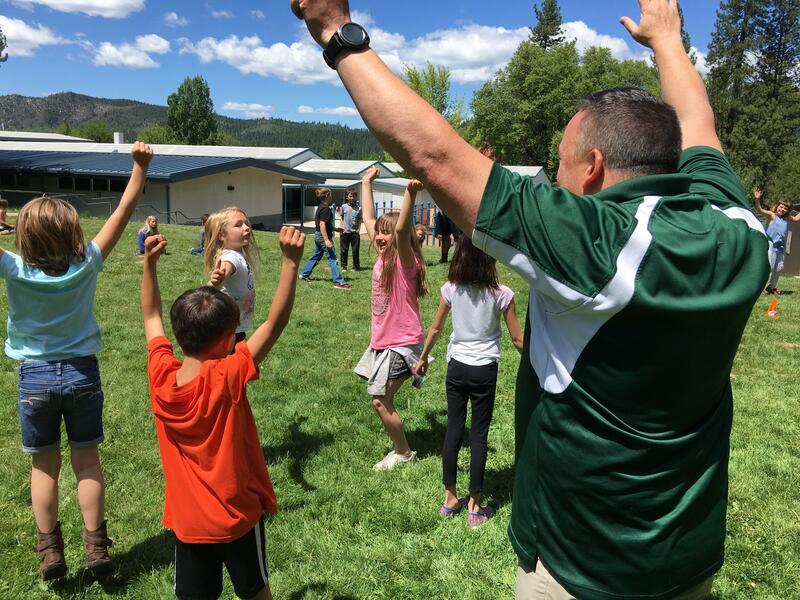 For years, Fire Ecology has been taught in many schools in Plumas Unified, both as a part of general science classes and specifically in Fire Science Courses. 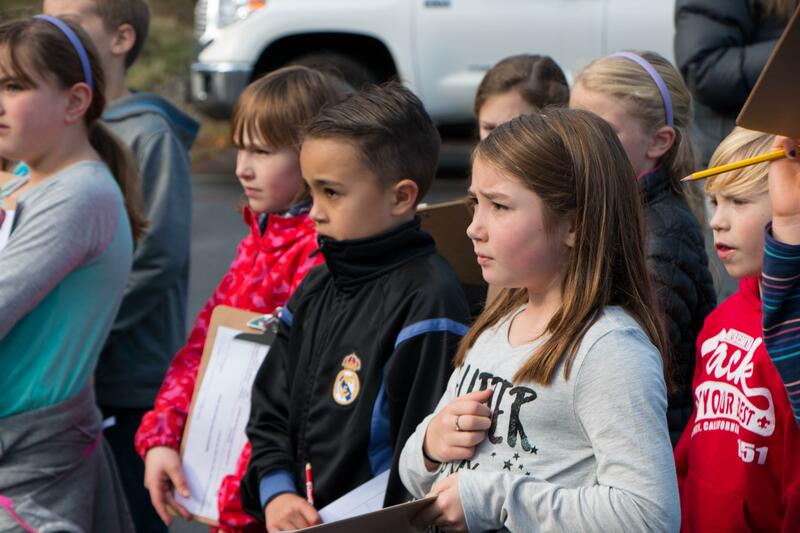 Since the adoption of Outdoor Core and Next Generation Science Standards, this fire focus has only increased. 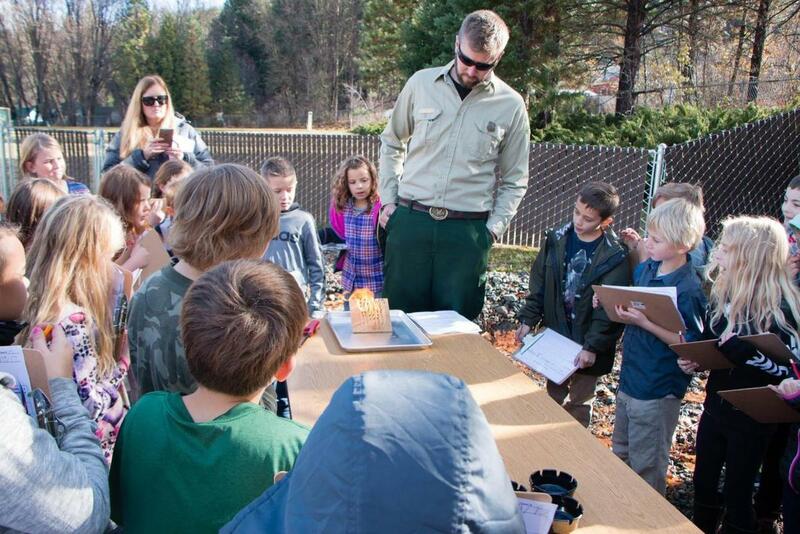 One very beneficial educational resource for teaching fire science was created by the Missoula Fire Science Laboratory of the US Forest Service Rocky Mountain Research Station. While many fire ecology principles are relevant in any area, there are forest-specific fire behavior and regional considerations.